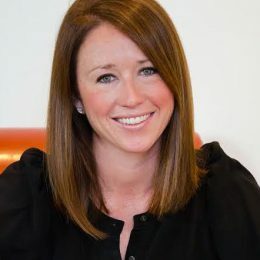 Rebecca Schultz is a leading producer of beautiful and profitable events and numerous successful fundraising campaigns. Her sold-out events combine a-list performers and culinary talent, stunning design and flawless execution to create an unforgettable guest experience. Rebecca’s impeccable taste and ability to build relationships make her an asset to her clients including Make It Right, Team Gleason, Emeril Lagasse Foundation, the National World War II Museum, the New Orleans Architecture Foundation and the New Orleans Veterans of Foreign Wars. Rebecca graduated from Louisiana State University with a B.S. in Business Administration. She is active in her community and serves as a member of the Board of Directors at the New Orleans Botanical Garden, Louisiana Architectural Foundation in addition to Bastion Community of Resilience.